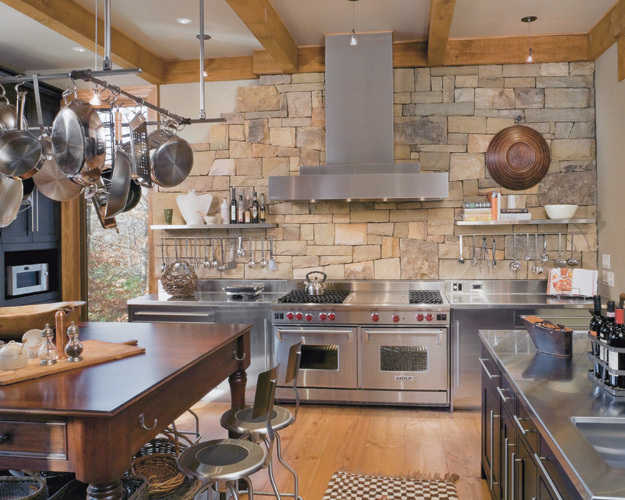 The bottom line is that they are top-of-the-line for kitchen design and functionality with a reputation for performance, design, and dependability. One of the best things about Sub-Zero and Wolf is the capability for seamless integration into a kitchen design. With built-in ovens, undercounter refrigeration, and integrated storage, these brands are made to fit into your lifestyle, not the other way around. You are able to arrange your kitchen to optimize on storage and traffic flow, without the obstacle of bulky appliances in the wrong place. And with their sleek, contemporary look, Sub-Zero and Wolf appliances will actually add to the contemporary feel of your cooking area, rather than distracting from it. Sub-Zero offers top shelf refrigeration in classic designs. Refrigerators are available in full-size, built-in, integrated, and under-counter versions. Panels and stainless are options that give your appliance its custom look. A multitude of sizes and configurations are available to suit your specific taste and requirements. Refrigerators and wine storage are outfitted with LED lighting, temperature control, ideal humidity, and purified air to keep food at optimum freshness. With such a selection of efficient, contemporary appliances, you probably won’t have to go anywhere else to meet your cooking needs. The Wolf Convection steam oven is designed to produce healthy, gourmet meals with minimal effort. 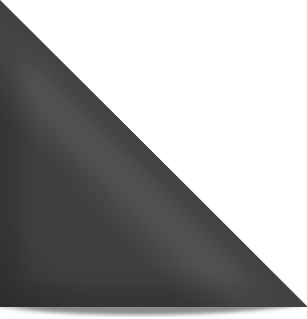 Cooktops and rangetops offer the choice of gas, electric, or induction cooking. Wolf’s integrated coffee systems keep counters clear while producing high quality coffee, espresso, and cappuccino to suit your refined tastes. 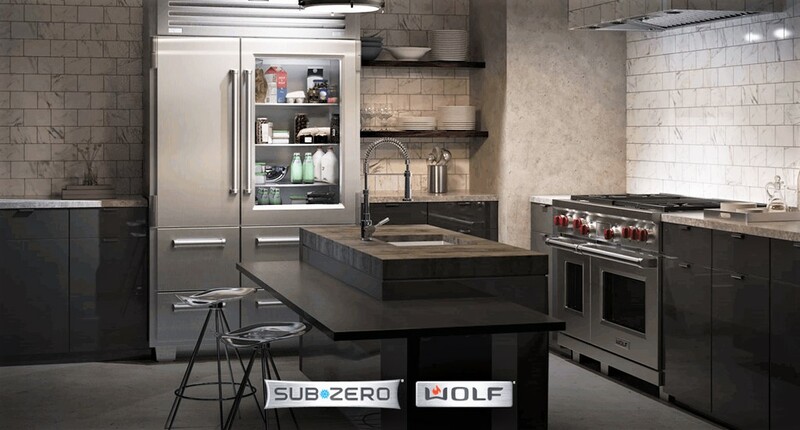 Wolf and Sub-zero offer plenty of resources on installation, usage, maintenance, and gourmet recipes specific to the Wolf oven.